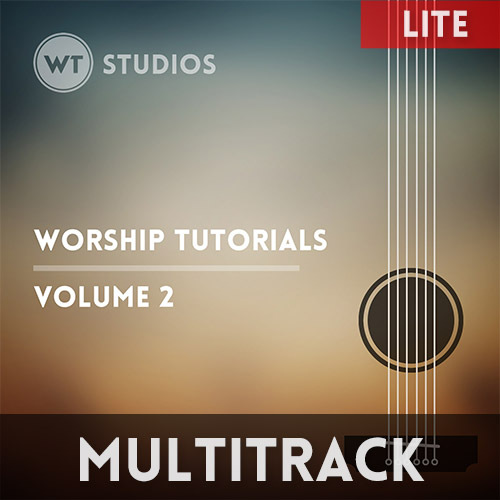 Our Worship Tutorials arrangement follows the same arrangement as the Crowder version. 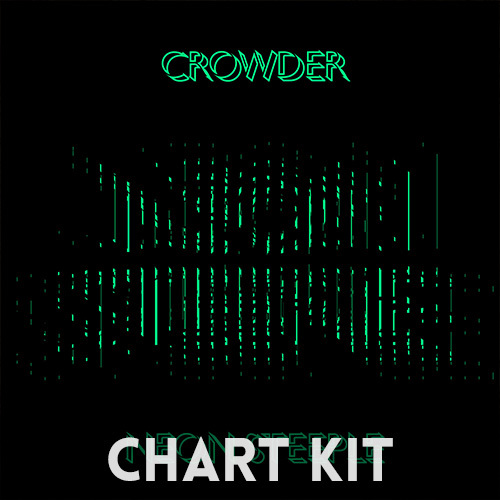 Crowder does this in the key of C, and I find it pretty easy to sing. 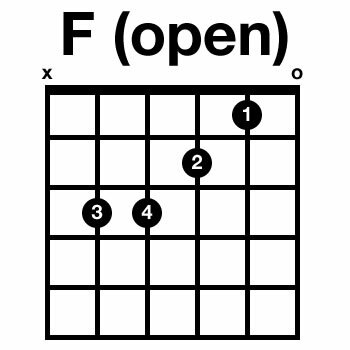 If it’s too high for you, try playing it in the key of G and using your capo on the 4th fret (or maybe 2nd or 3rd to make it even lower). 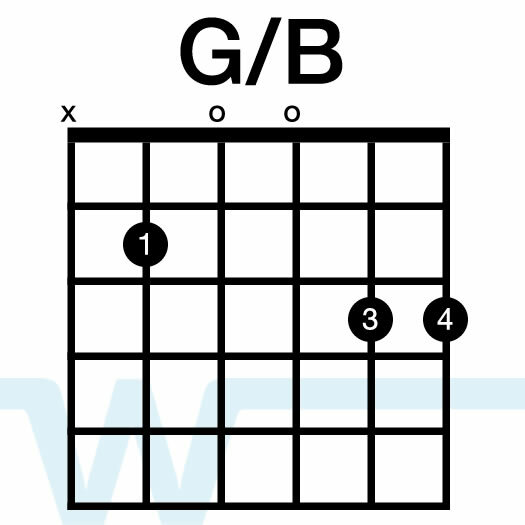 In our chord chart kit there are other keys available for both male and female leads. 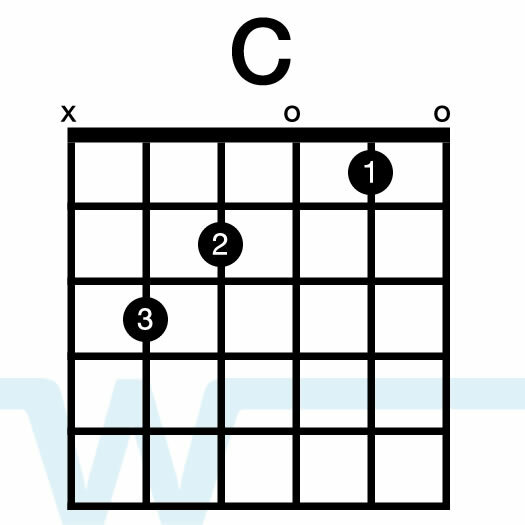 If these chords are difficult for you, no problem! Check out our Chords in the key of C lesson. This song is in 6/8 time, which is a bit uncommon, but certainly not unusual. It has a different feel, so if 6/8 time is new to you, check out our guitar lesson over 6/8 time. 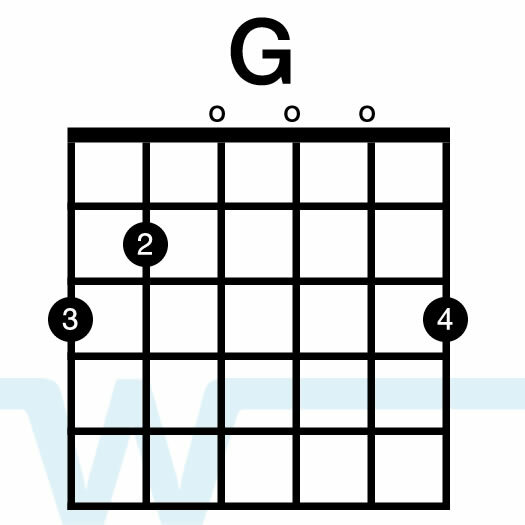 On the album, the song is in C. For a male lead, use keys A, B, or C. For a female lead, use keys E, F, or G. G is also included for use with a capo. Could I use “Come as you are” multi track with garage band? Or should I get Logic Pro? click track”, do you offer it in a format like a Pad? My church is not set up for a Worship Band so playing the clicks would not work for us. We are just beginning to use some Contemporary Worship live music with one person playing an Acoustic Guitar. Suggestions for using the resources? Your covers are awesome! What kind of mic are you using? Thanks! For the song video, I’m using a Shure SM-7b. Thank you so much for your Tutorials. I am picking up my guitar again after laying it down for 5 years. I was wishing I had someone to play with to help me get back there. You are just what I need, and I am so thankful for your videos! 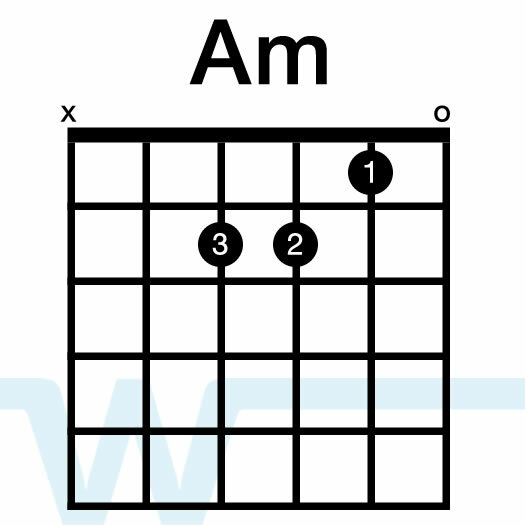 Hey what strumming pattern did you use for the chorus?? For the record: Your tutorials on YouTube have proven to be extremely helpful to me in leading worship at our church. I really appreciate the time, effort, and energy you put into this resource.